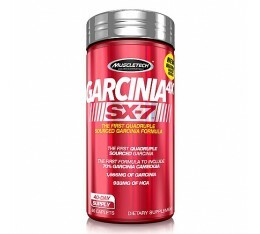 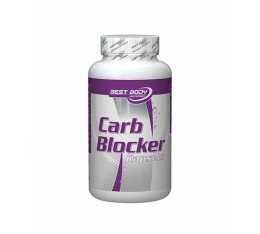 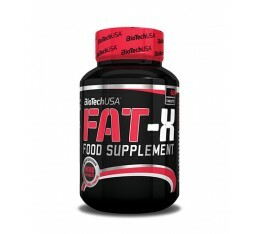 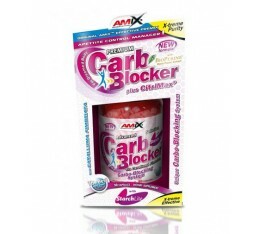 Amix - Carb Blocker with Starchlite / 90caps. 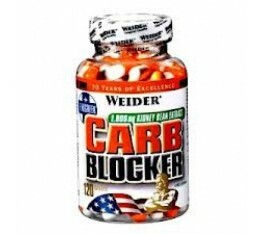 Best Body - Carb Blocker / 100 caps. 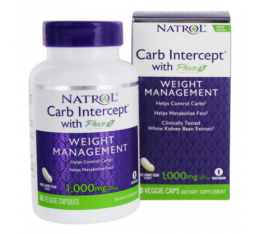 Natrol - White Kidney Bean / 60 caps. 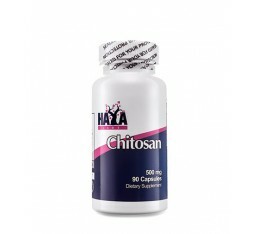 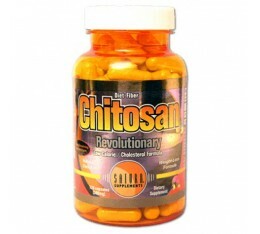 Saturn Supplements - Chitosan 500mg. 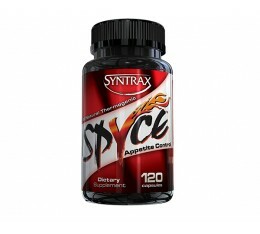 / 120 tabs.